It's incumbent on IP vendors to deliver higher quality designs that enable a smoother back-end process. 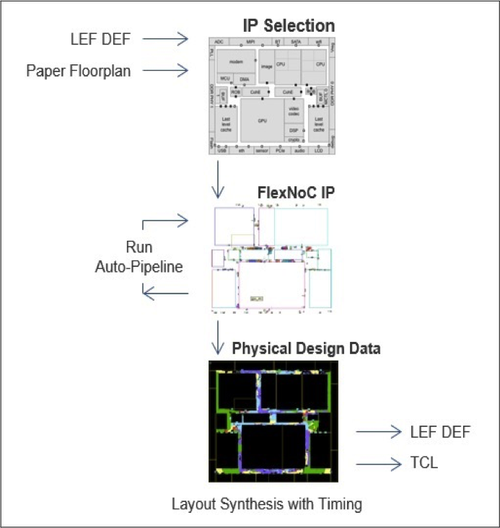 As SoC designers, we are usually insulated from the back-end of the chip design process. We don’t encounter the place and route and timing closure problems that must be resolved by others to turn our front-end logic designs into real chips. Those problems often create challenges that delay our project schedules and prevent us from bringing our chip to market in a timely fashion. To reverse these delays, the industry needs to do a better job of improving the front-end design so it can avoid problems in the back end.